Lawrence Stoller, internationally recognized as a pioneer in cutting some of the largest gem materials on Earth, has been working in the medium of rock crystals and gemstones for over 30 years. 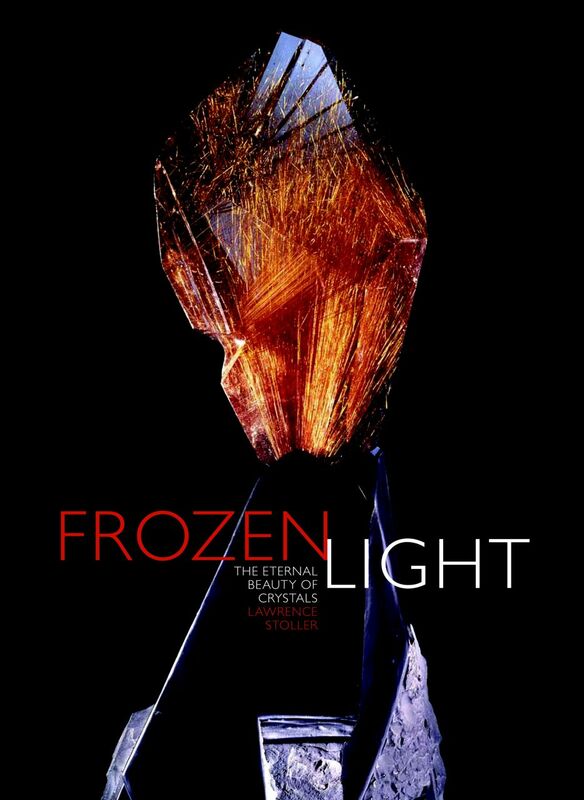 In identifying the four independent yet interdependent fields of interest in crystals—mineralogy, technology, art and metaphysics—Stoller provides the reader with an overview of the fundamental properties of crystals and their interaction with human lives. Lawrence Stoller has sculpted the largest transparent gemstones on record, some weighing millions of carats, and many featured in gemological institutions and museums around the world. He resides in the Three Sisters Mountains in Bend, Oregon where he and his wife live, work and teach.